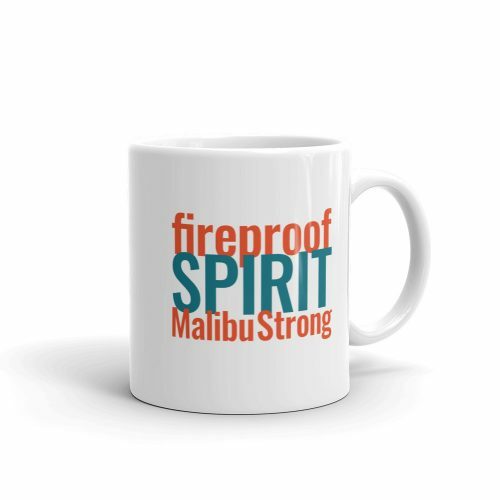 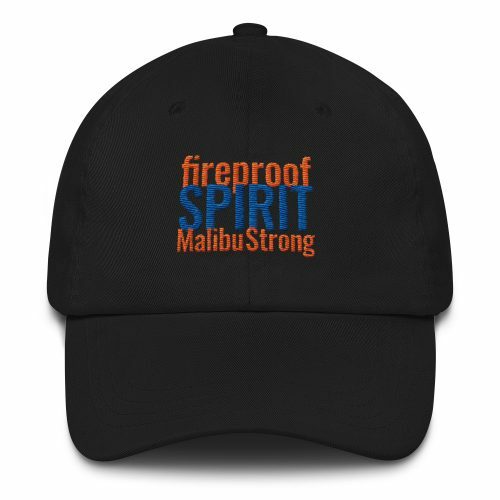 It’s never too early to be Malibu Strong! 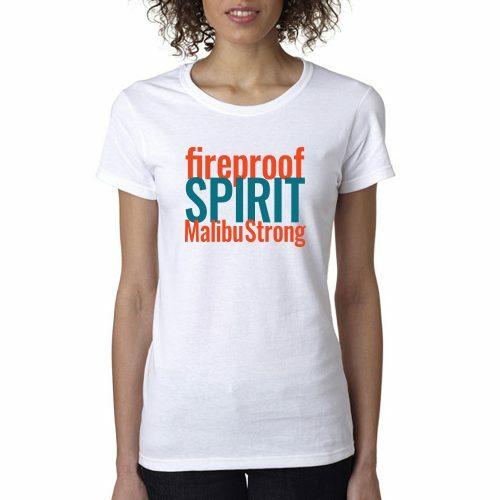 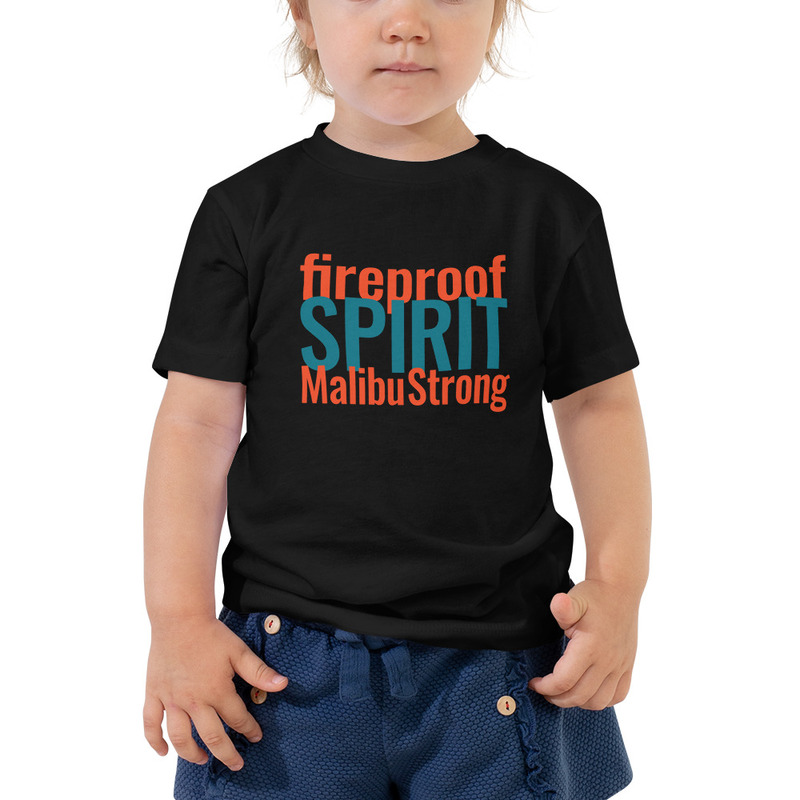 The design on this soft and durable 100% cotton toddler-sized tee reflects the community of Malibu coming together in the face of the devastating 2018 Woolsey Fire. 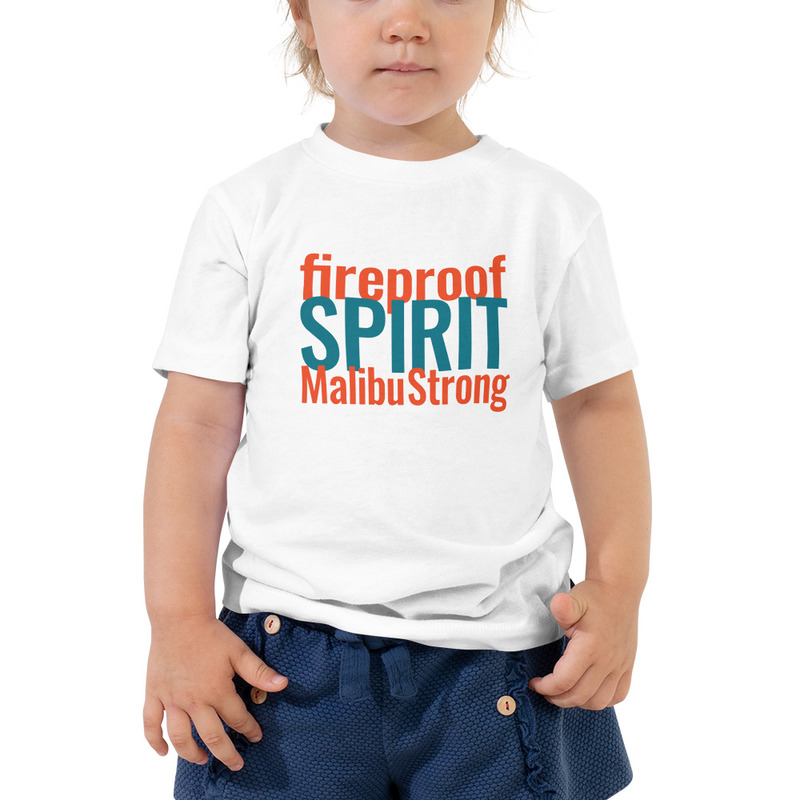 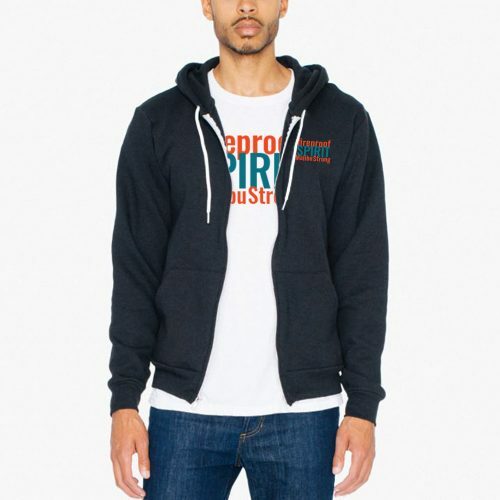 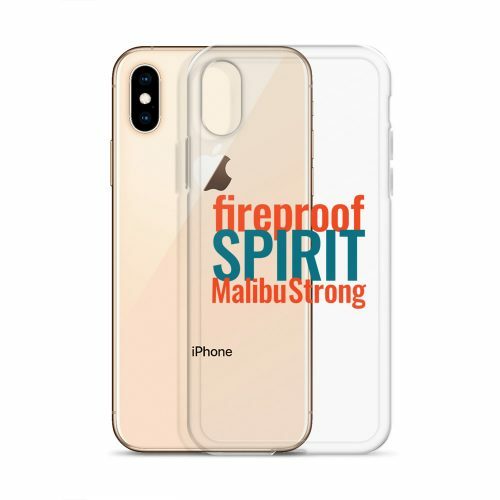 We’re funding charities to support the victims with profits from the sale of items in the Fireproof Spirit Collection.